The Vatican has been invited by the International Olympic Committee (IOC) to send a delegation as an official observer to the Winter Olympics. The Games are being held in South Korea. The IOC annual meetings the Vatican delegation will observe are scheduled for 5-7 February. At the meetings, voting members will discuss policy issues relating to the Games. This is the first time the Vatican has been invited to attend these meetings. Mgr Melchor Sanchez de Toca Alameda, undersecretary of the Pontifical Council for Culture and head of its Culture and Sport section, is leading the delegation. The Vatican delegation has also been invited to attend the Games’ opening ceremony. This will take place at the Olympic Stadium in Pyeongchang on 9 February. Mgr Sanchez will present the IOC president and all Korean Olympic athletes with the official yellow and white jerseys worn by members of the Vatican’s running club, Athletica Vaticana. 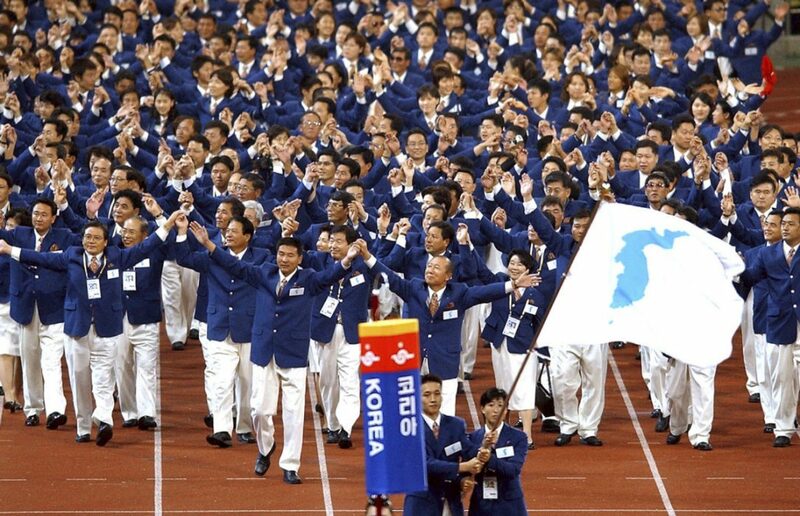 The Games will see athletes from both North Korea and South Korea walking walk together during the opening ceremony and carrying the Korean Unification Flag. The flag is designed to represent all of Korea when athletes from the North and South participate as one team. The move comes at a time of heightened anxiety over the North’s nuclear programme. In recent months North Korean President Kim Jong-un has ramped up missile tests and conducted the country’s sixth nuclear test. Pope Francis is firmly in favour of nuclear disarmament, and has often spoken out on the subject. In a speech to diplomats about the Korean peninsula last month, he said it is “of paramount importance to support every effort at dialogue … to find new ways of overcoming the current disputes, increasing mutual trust and ensuring a peaceful future for the Korean people and the entire world”.